Ok so if you're a Sydney sider like me, you'll know too well that despite the pockets of sunshine we've been having, it's freaking freezing cold! As I sit here on this glorious Saturday morning (in my trakkies, scarf, hot barley next to me with the heater on) I find I have an ever so slightly runny nose... not cool. 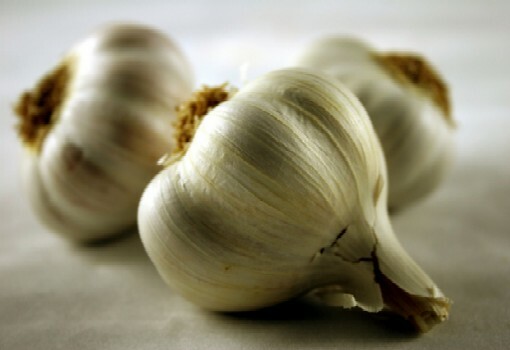 And of course the first thing I think of; this time of year there's one cure-all; GARLIC.